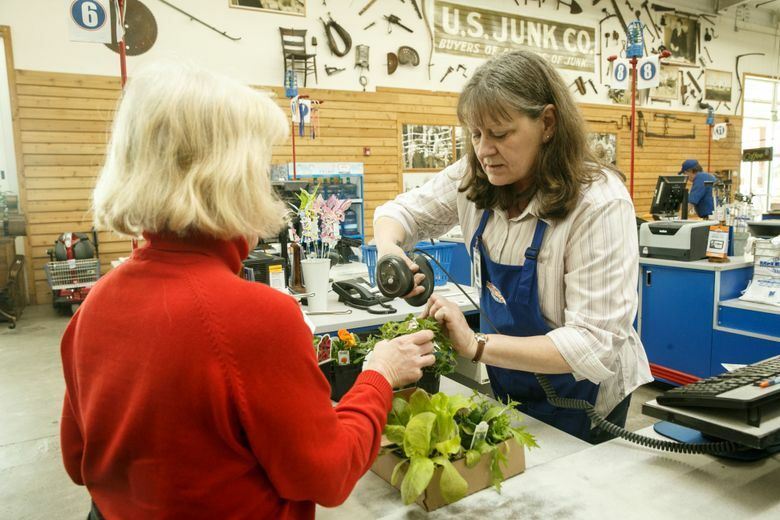 Longtime family-owned McLendon Hardware, which operates seven stores in the Puget Sound area, is being sold to Central Network Retail Group of Memphis. Longtime family-owned McLendon Hardware, which operates seven stores in the Puget Sound area, is being sold to Memphis-based Central Network Retail Group (CNRG). Renton-based McLendon agreed to be acquired in order to keep growing in the Puget Sound area and beyond, the company said. The company’s owners looked at various alternatives over the years that would let them keep its culture, legacy and team members intact, while allowing them to open new stores, her statement said. “We wanted a partner more than a buyer,” Gail McLendon said. They chose CNRG because the Memphis-based firm “offered a lot of things that were on our goal list,” McLendon said in a phone interview Friday morning. The McLendon owners wanted to make sure their employees were taken care of, with no layoffs. CNRG also offered a “huge merchandising background that we can take advantage of to get products to our customers,” “she said. CNRG operates 90 hardware stores, home centers and lumberyards in 11 states, under several brands. CNRG was looking to expand in the Pacific Northwest beyond its Parkrose Hardware stores in the Portland and Vancouver, Washington, areas. 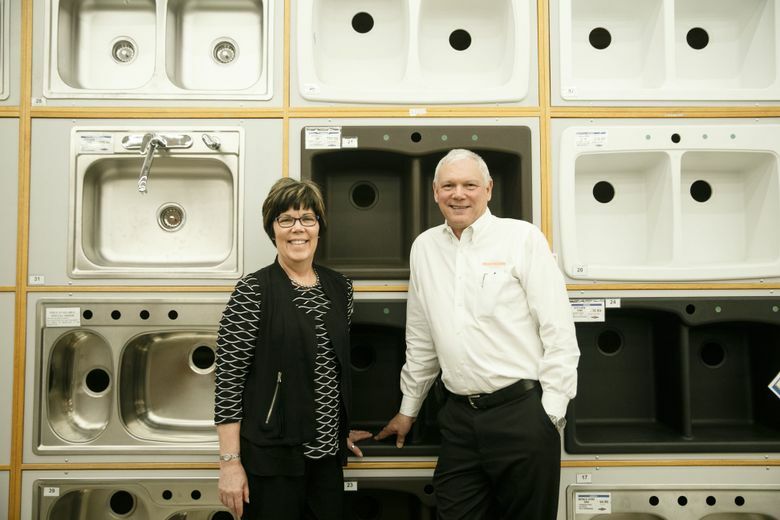 The McLendon Hardware name will remain, with the company still managed by Gail and Mike McLendon. CNRG plans to keep all the McLendon stores open, with no layoffs planned, said Boyden Moore, president of CNRG. 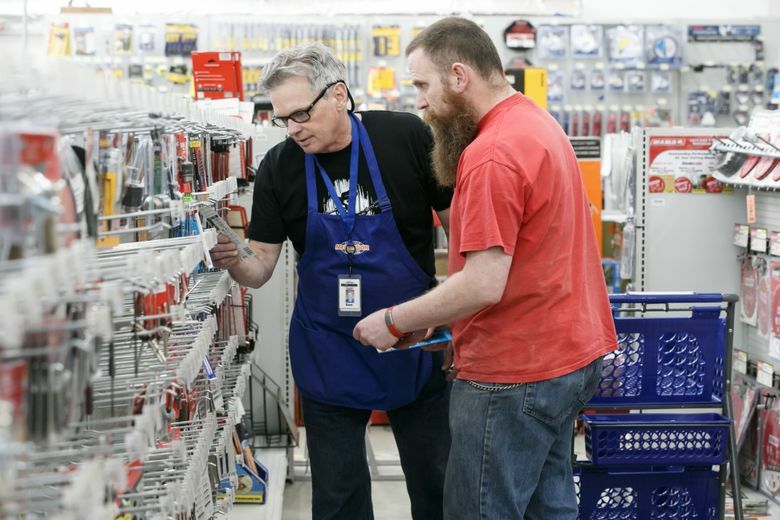 McLendon Hardware currently employs about 500 people across its seven stores in Renton, Kent, Puyallup, Sumner, Tacoma, White Center and Woodinville. 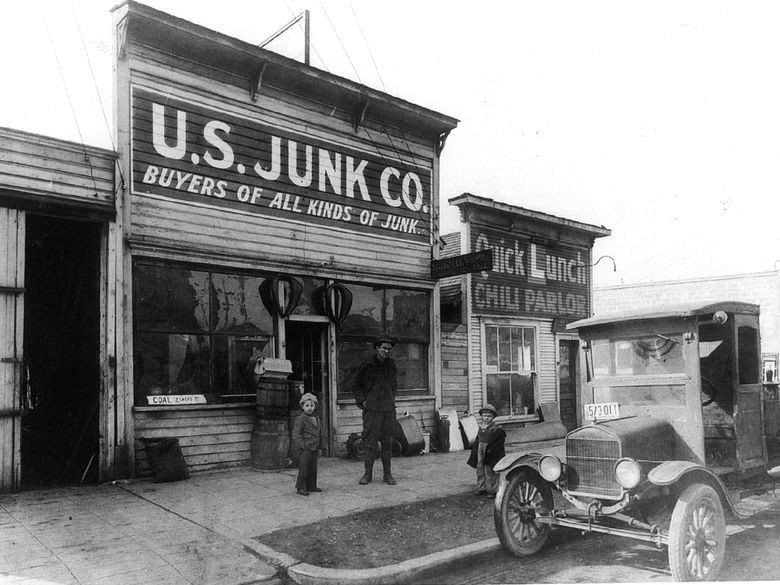 The company’s history dates back to its founding as a secondhand junk shop in Renton in 1926. 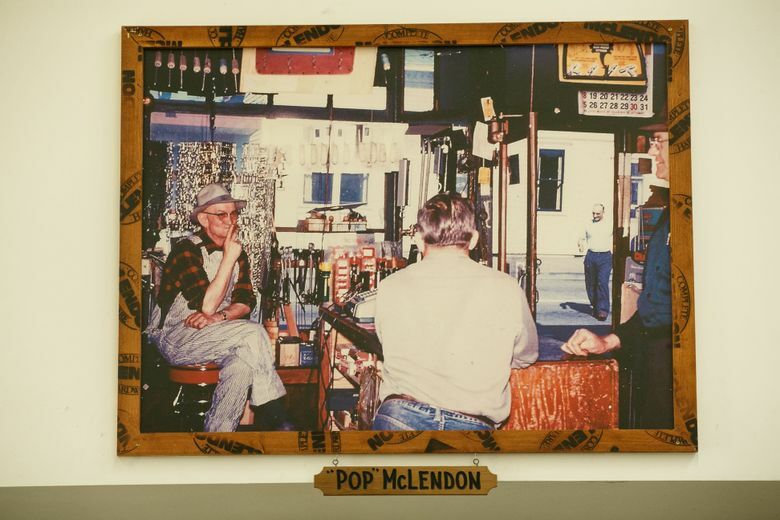 It has been owned and operated by McLendon family members ever since. Terms of the acquisition, which is expected to close in April, were not disclosed.